Day 3 – IN HONOUR Who are you doing this project in loving memory of? Share their name. Share their story. Share who they are to you. This is a time to shine a light on your children and tell the world about them. Honour them beautifully. A lovely idea is to create an acrostic poem with your children’s names (a word for each letter of their name) If you didn’t name your babies, you can still share your experience. What were your hopes and dreams for them? How has this experience changed you as a person? Share as much or as little as you feel comfortable with. I'm doing this project in memory of my son Gage. 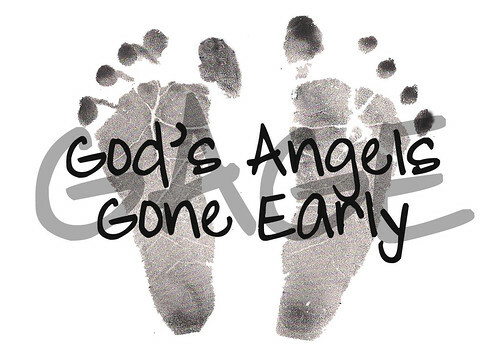 Gage died unexpectedly at the young age of 3 days and we were told it was a classic case of SIDS. You can find his story on this blog. The only way that I have been able to continue living is by keeping his memory alive and honoring him through the non profit organization we started in his memory, GAGE. He is just that....God's Angel Gone Early.